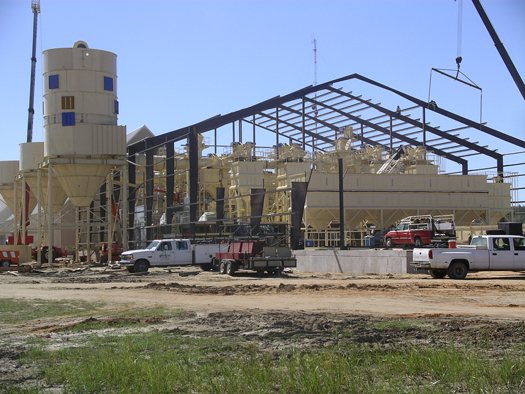 LMC’S Installation team is available to install individual pieces of equipment or entire plants with new construction. Equipment installed by professional crews who are safety trained and closely supervised. Experience and “know how” concerning nut (or other dry flowable materials) processing equipment and installations.